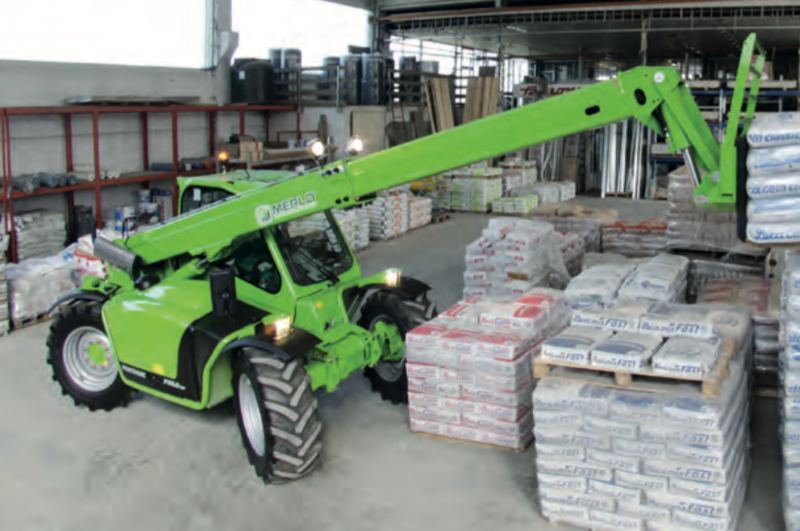 The Compact series is equipped with a cab similar to that used on the bigger, more powerful Merlo telehandlers. Access to the cab is made easy by the wide opening door and plenty of clearance between driver seat and steering wheel. The side pillar is positioned further to the rear to make it easy for more heavily built operators to get into the cab. with a logical layout for easy, precise control. 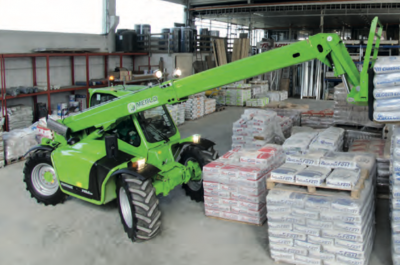 The cab structure meets the international standards for FOPS and ROPS. Low Profile L version for multiple uses. A full complement of carefully designed analogue and digital instruments. Soundproofing panels deaden engine noise for improved operator comfort. Air conditioning (opt): designed to create the ideal work climate. Door opens to 180° with independently opening side window.